Find out more about the various different areas of London where you can call home whilst you’re studying in London. 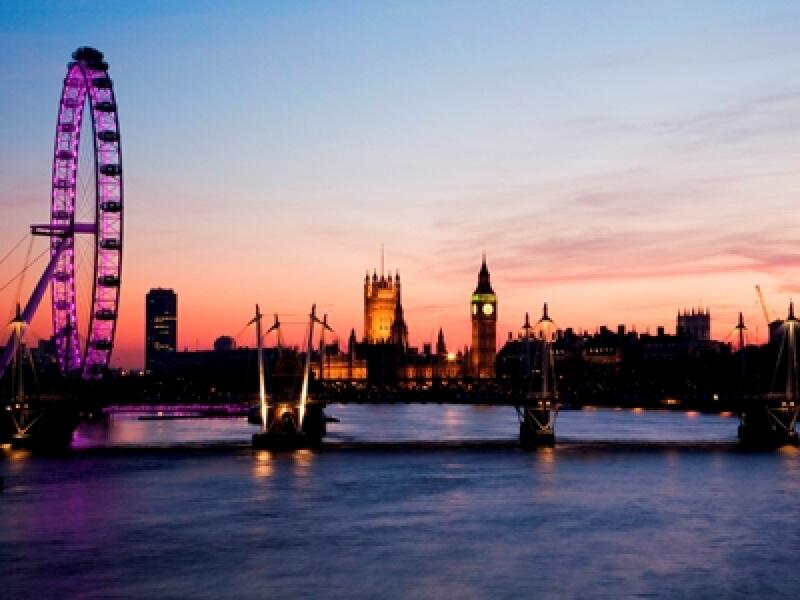 In the summertime, there are few better places to spend your time than in the wonderful area on the south side of the River Thames known as the Southbank. Widely regarded as one of the capital’s leading entertainment districts, as well as being home to a number of commercial sectors, the Southbank is a hub of wide-ranging activities with pop-up and permanent bars, restaurants and night spots attracting people from all over London. Soho is one of London’s most vibrant, exciting and unique areas with countless places to grab a bite to eat, socialise and wander around discovering new places and things to see. 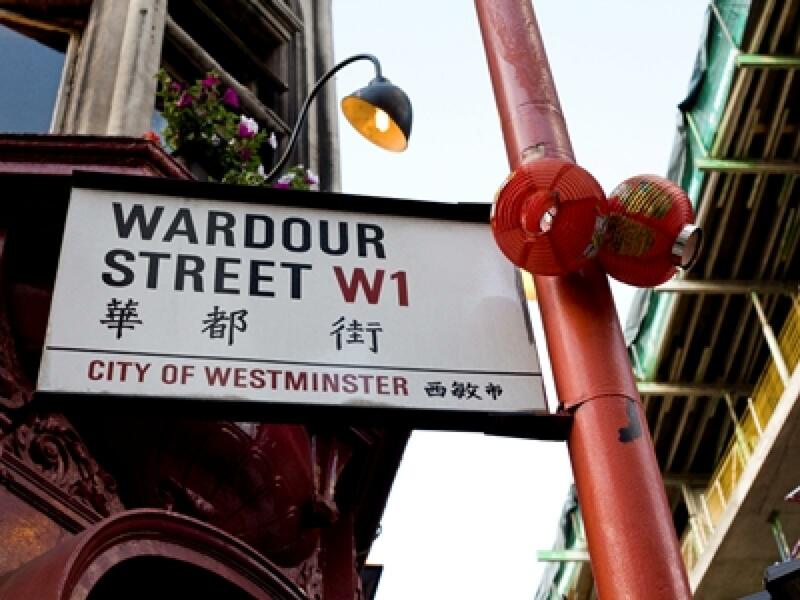 As one of London’s leading areas for entertainment and socialising, Soho attracts a wide range of different people from professionals to students living in London and even prompting many to either buy properties to live in on a full-time basis or to live in student rentals in Soho, such is the attraction to everything on offer. 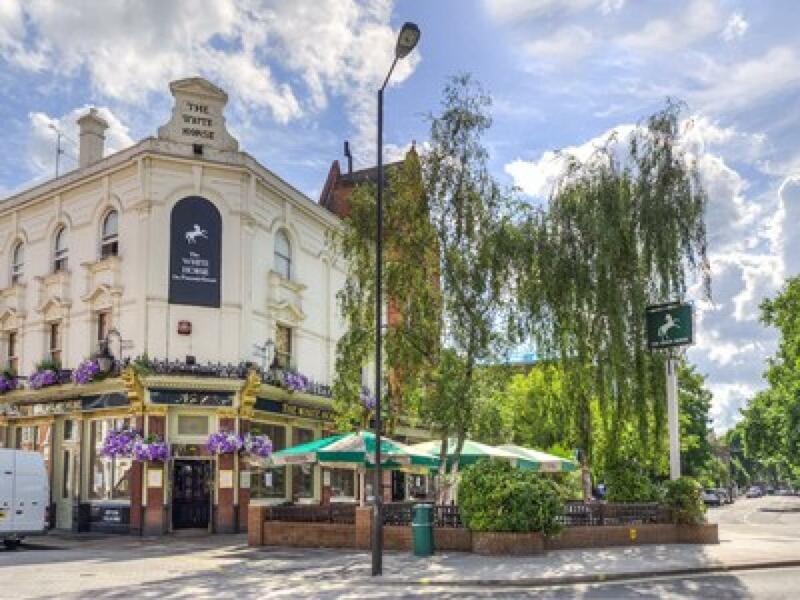 Shepherd’s Bush is far more than just a part of London with two of the largest live entertainment venues. 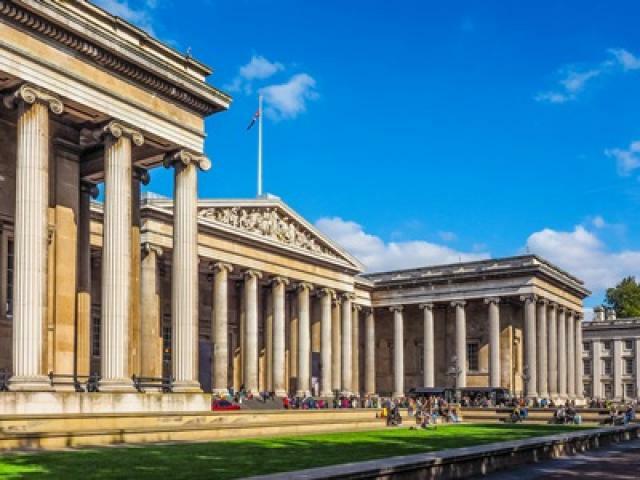 A key part of the Borough of Hammersmith and Fulham, Shepherd’s Bush is a vibrant area of London’s West End that takes an integral role in The London Plan, a strategy designed to increase opportunities, health and development in the capital. Paddington, formerly a London Borough of its own, was integrated with the City of Westminster in 1965 but remains an influential area of the capital. 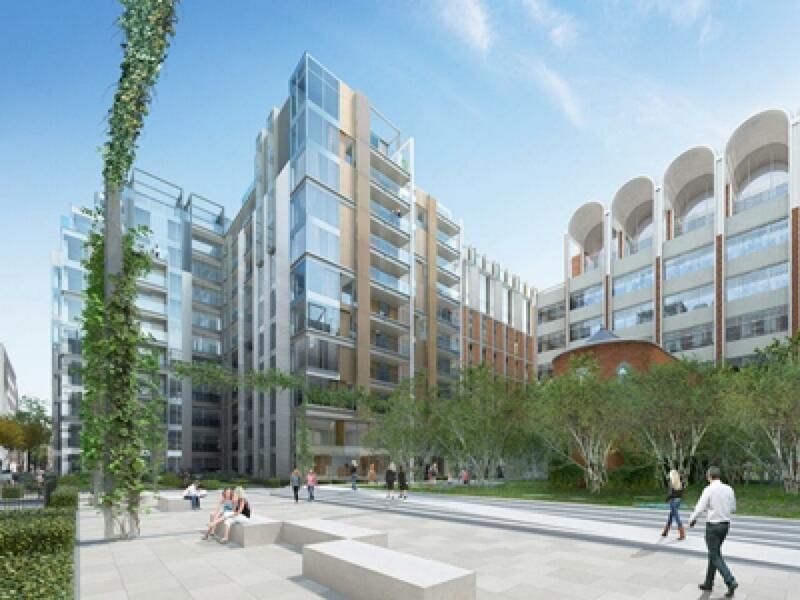 Today a major regeneration project is taking place, aimed at developing a number of tired or disused parts of Paddington into vibrant, thriving and sought after residential and commercial areas of London that appeals to professionals, families and students alike. 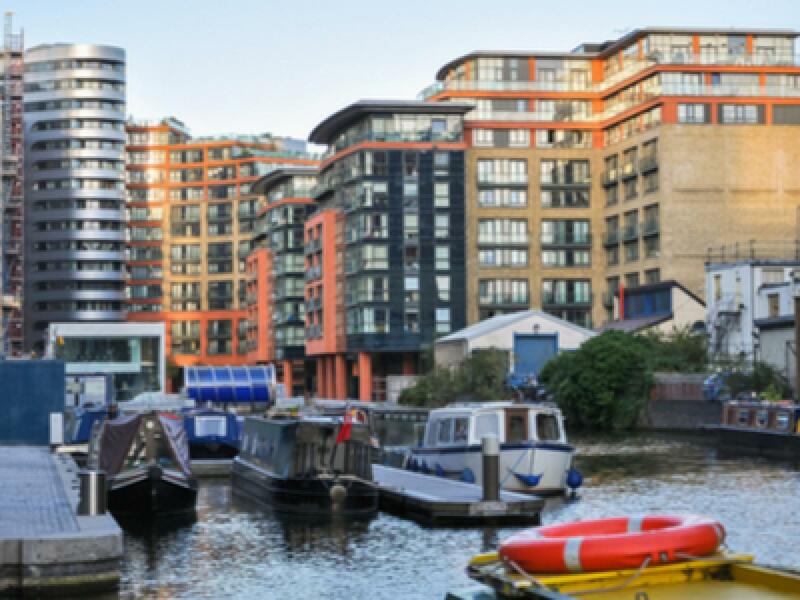 The Northbank is one of London’s newest districts that has been developed to revamp the area on the northern side of the River Thames to bring it back to life and to create a vibrant community similar to that in the thriving Southbank. 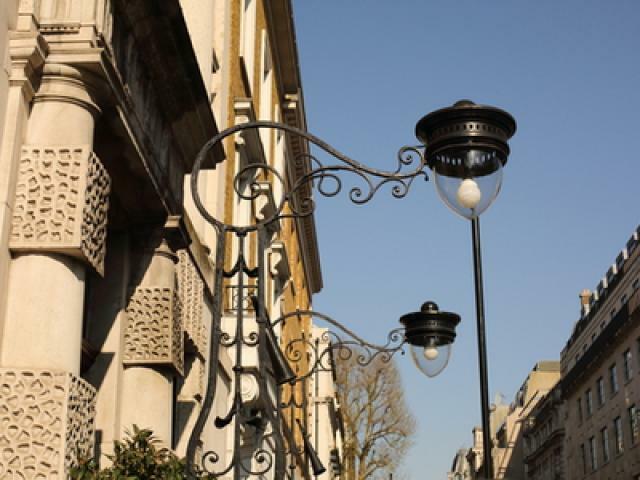 Mayfair is widely regarded as being one of the most expensive districts in London, and also in the world. 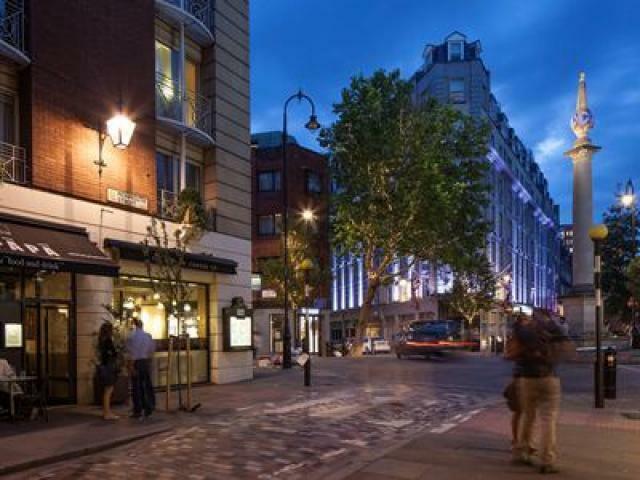 The district, which is also the most expensive area on the board game Monopoly, is the wealthiest residential area in the capital and is situated in the City of Westminster close to Hyde Park, Oxford Street and Park Lane. 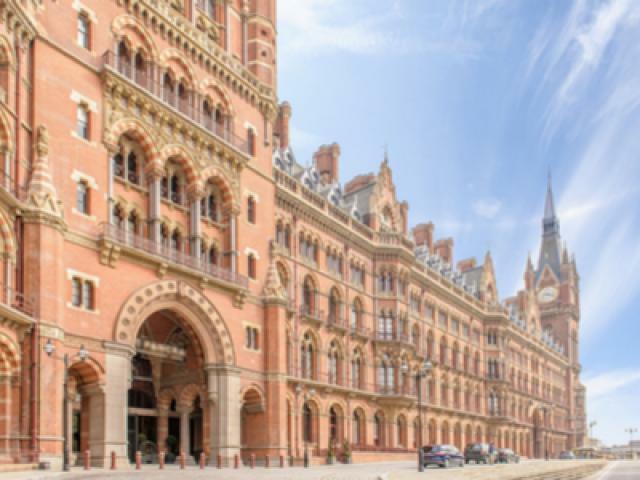 As one of London’s most central areas, Marylebone would be expected to feel like a bustling part of the city but actually it feels more like a large village with a close community. 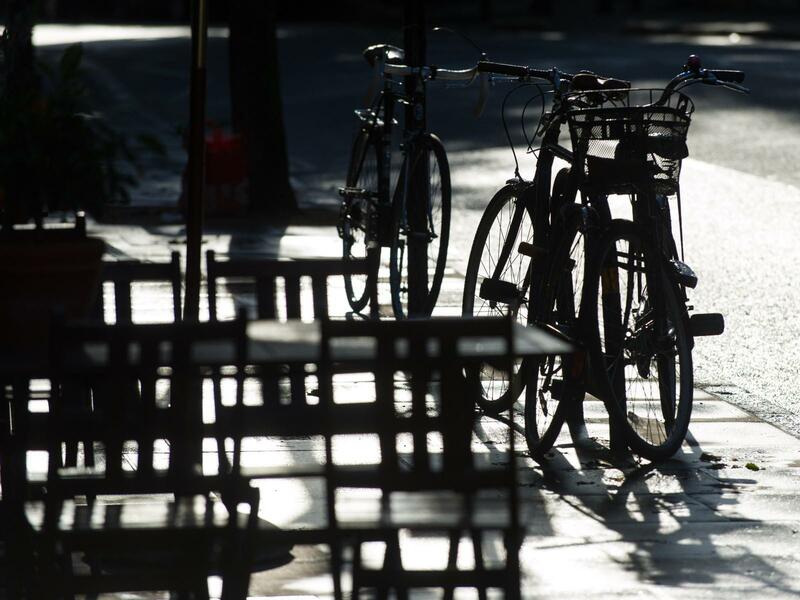 There are several small, independent stores selling everything from fresh local produce to handmade creations and luxurious designer brands from small boutiques in the heart of the area. King’s Cross developed as an area of London widely regarded as an important industrial heartland. Its prime location and the growth of rail travel helped the area to flourish, but as time went on the area started to fall into disrepair with a number of warehouses and buildings left unused when the railway lines became more widely used for passengers than goods. Over the years central London has been completely transformed. 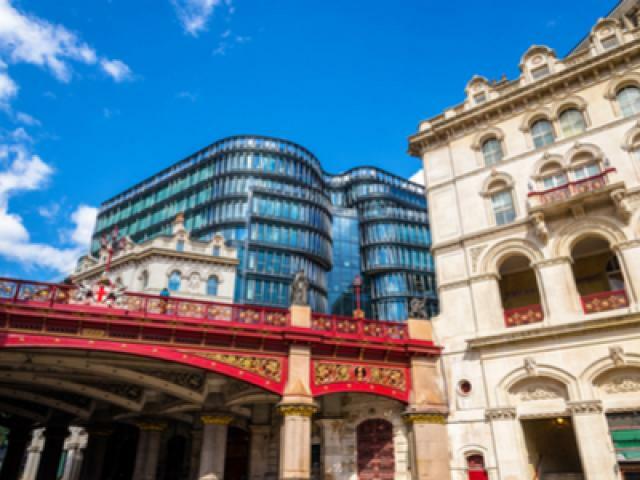 Many believed that it had become an area filled with commercial properties and international businesses, but today areas such as Holborn have changed this perception. Greenwich is a notable area of London because of its extensive maritime history in which it utilised the docks as a major source of employment. 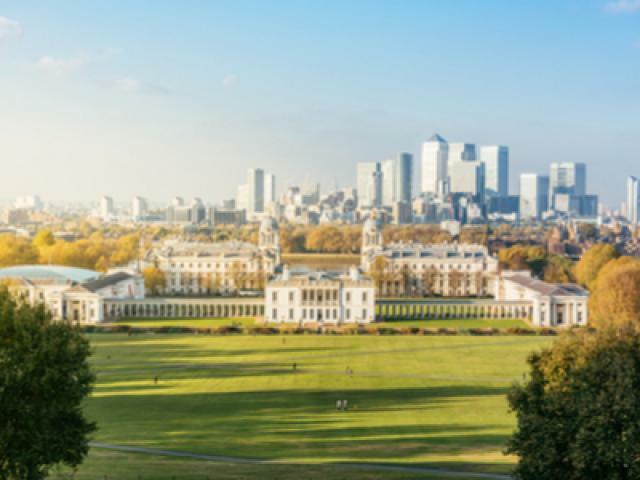 Today, now that the docks have closed, Greenwich maintains its links to the Docklands area and is connected to the heart of London’s business district in Canary Wharf. Fitzrovia is a district of central London that spans two of London’s largest and most popular Boroughs – Westminster and Camden. If anyone had the chance to position a key area of London that appeals to students, professionals and tourists alike then it would be Fitzrovia with Bloomsbury, Marylebone, Soho and Regent’s Park on its four borders. 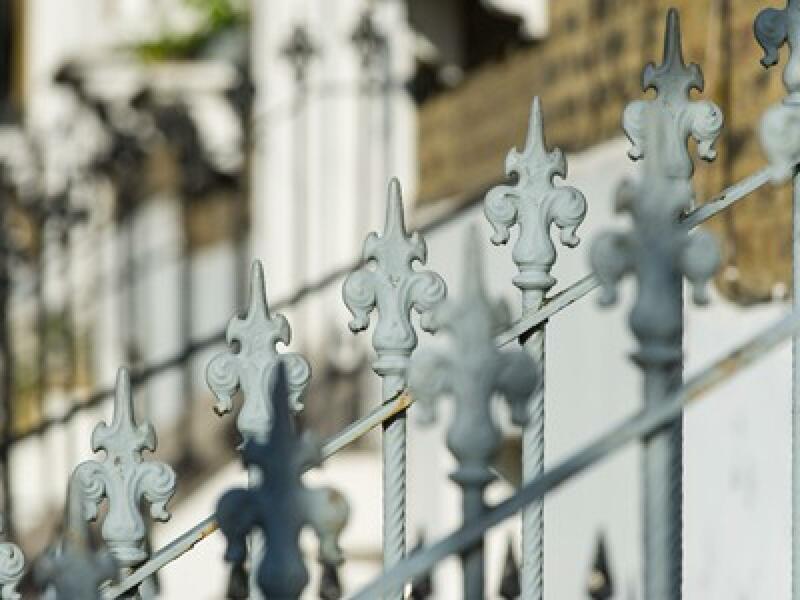 Fulham is a typical suburban area of London complete with leafy green spaces, smart and relaxed wine bars and riverside views. 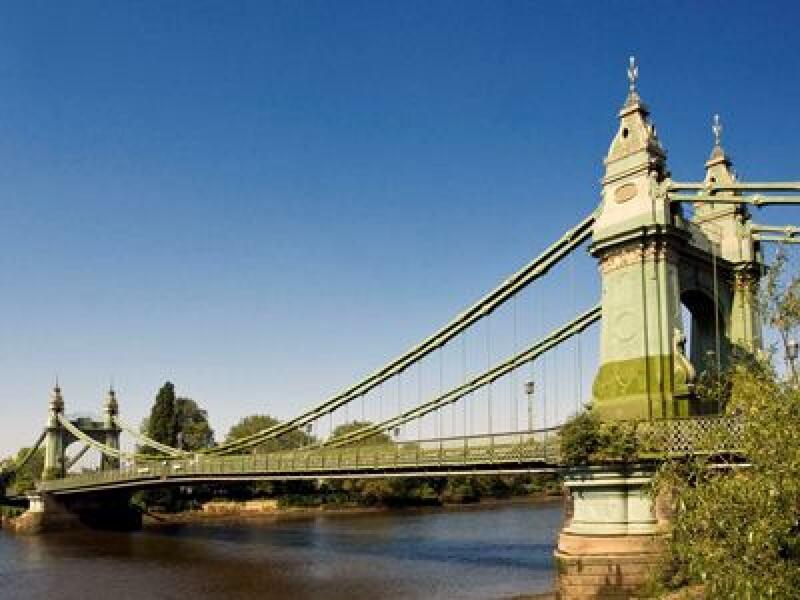 Situated on the north bank of the Thames, Fulham sits between Hammersmith and Kensington with Battersea and Putney on the opposite side of the river. 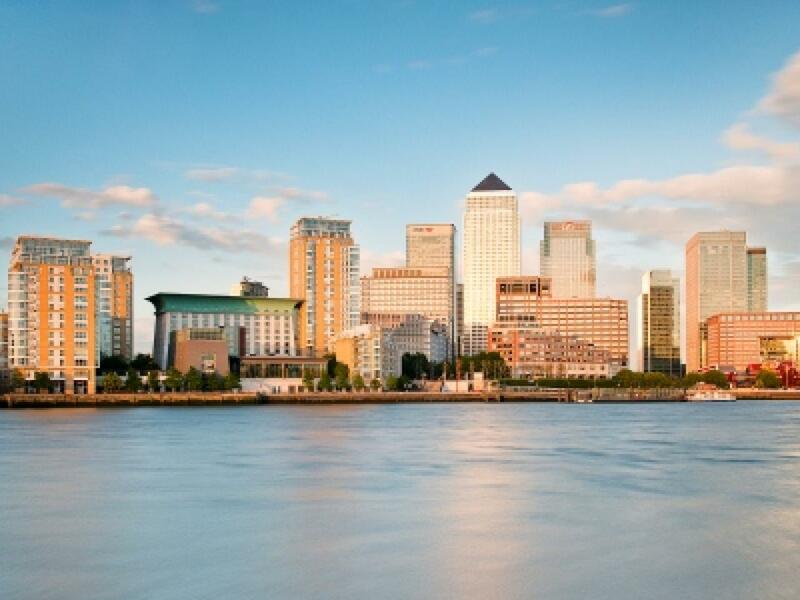 No area of London has been regenerated to quite the same extent as the Docklands. 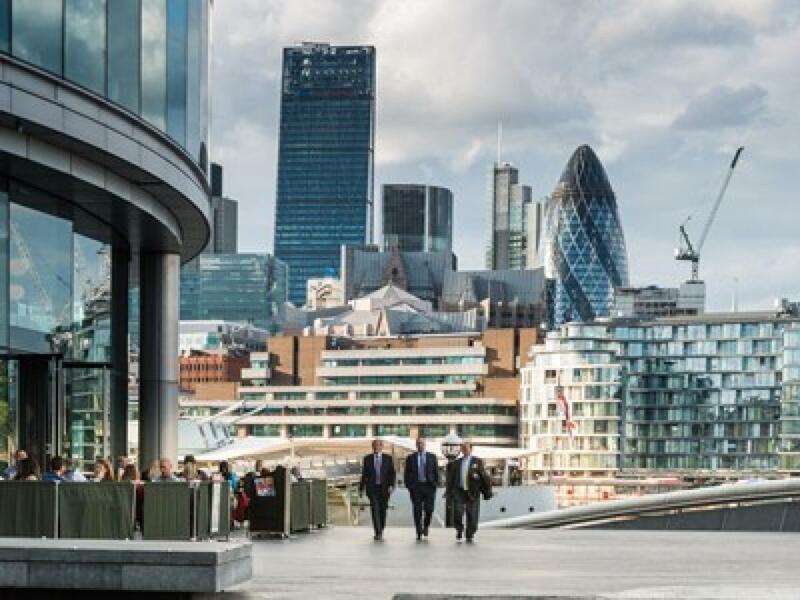 As the name suggests, this part of London is situated right beside the River Thames and was originally classed as being one of the busiest docks in the world helping the city of London to import and export goods with Europe and the rest of the world. Covent Garden is one of London’s leading areas for shopping and entertainment, with a number of global brands having made the area their home. 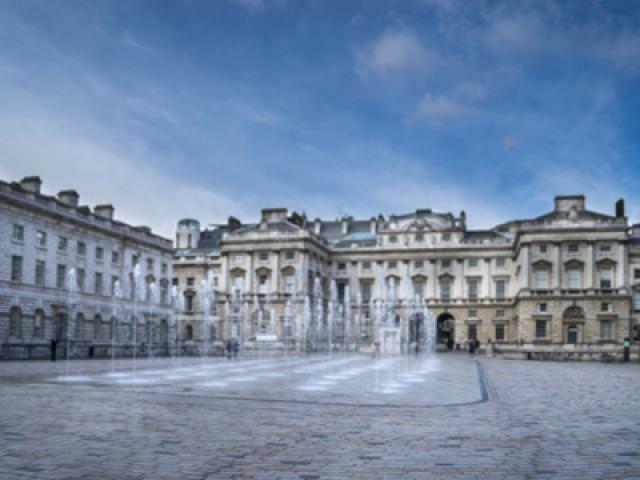 People come from all over London, and much further afield, to visit Covent Garden and its infamous market; while the vibrant Piazza is home to a number of popular bars and restaurants which are ideal for any student living in London. As the oldest district in the capital, the City of London has undergone a number of significant changes over the years – as you might expect. 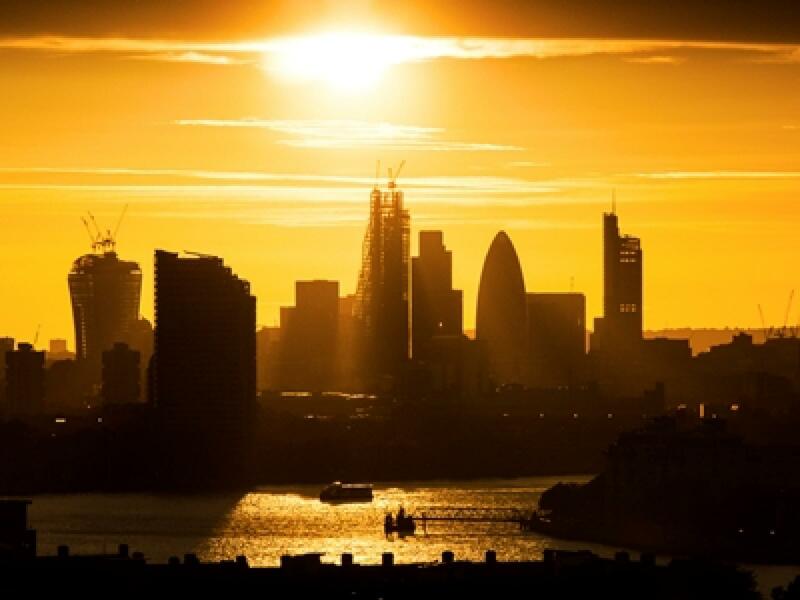 It started out as a walled city built by the Romans almost 2,000 years ago and has gone on to become the leading business and financial district in the country and one of the most famous in the world. The district of Bloomsbury lies within the London Borough of Camden, a particular popular part of central London with excellent connections to the major attractions, venues, Universities and business districts.